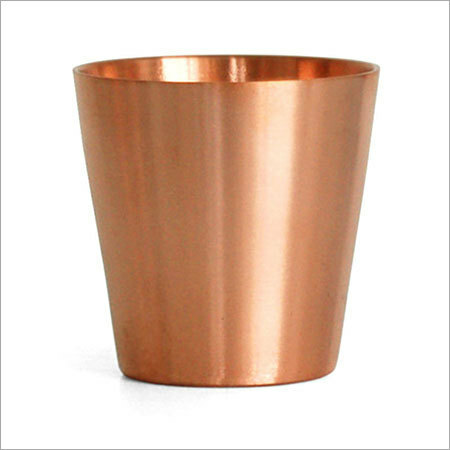 Our beautiful copper candle holder is glass shaped, which is genuine to the original outline. The shine on our product is due to excellent polishing. The main part is the base of holder that secures the candle strongly. It truly appear like a timeless beauty, long lasting ornamental idea and an antique piece of decoration.